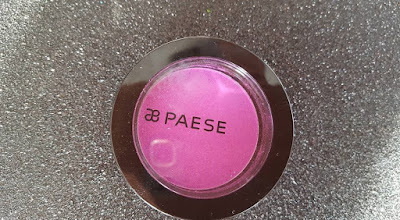 At the Irish Beauty Show, one stop I was dying to make was to Paese Cosmetics. I first came across this brand pretty soon into blogging and have loved it! It’s a Polish brand with really good quality and low pricing. I am obsessed with the bamboo silk powder so that was one item I deffo had to pick up for my stash and my mum was all about the new lipsticks. So another product I really wanted was one of the neo shadows I already have a lilac shade so I wanted something brighter. 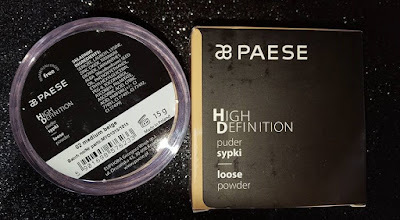 I came home with four new bits to my Paese collection so let’s have a look at them. Long-lasting liquid lipstick with a matte finish in extremely intense colours. The cosmetic is extremely light, powdery (velvet) formula, and is non sticky. 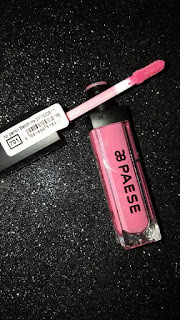 Less than a minute is enough to completely apply so that it is well established on the lips, giving them colour as durable and intense in its pigment. 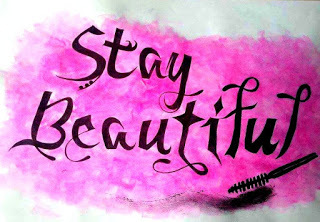 It leaves no trace, no shine, is non sticky and does not smudge. 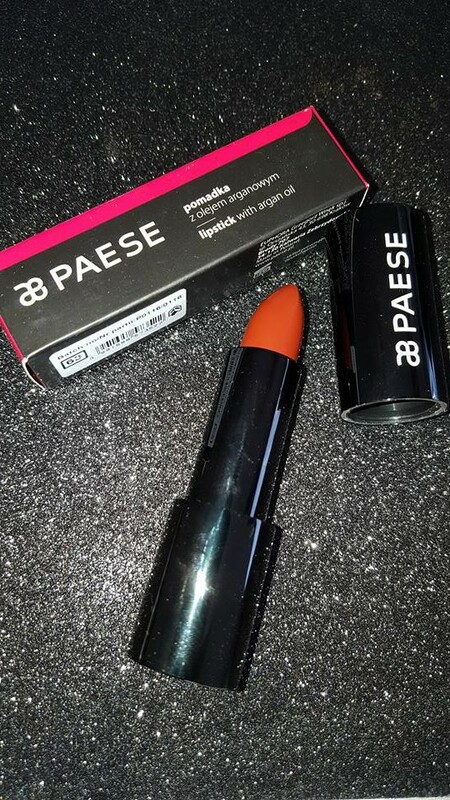 The first thing I am going to say about this lipstick is a negative…If you don’t like cloves I’m not sure you are going to like this! I don’t particularly like the smell of cloves at all but the colour of this lipstick is something I love so much. It’s such a bright summer shade and it really good for longevity. 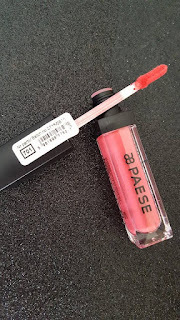 I still have another shade on my wishlist even if the scent is not something I love, I don’t feel my lips dry out or looked cracked when I have this liquid lipstick on. I also think the price point of €11 is really good if you want to try out this product, some people pay massive money for products based on others opinions and let’s face it we’re not like anyone else so there’s nothing worse than paying out and hating it. High Definition loose powder. 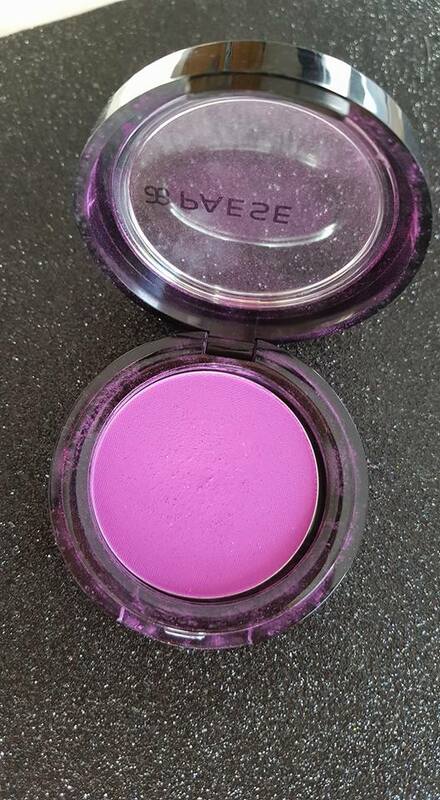 Ultralight loose powder which ensures a velvety soft skin with a matte finish. Meadowfoam present in the formula moisturizes and smoothes skin. Powder perfectly sets make up and doesn`t require touch-ups during the day. Soft Focus effect optically minimizes imperfections and smoothes skin features. Ideal during photo shoots and on every day basis for a natural look. I do love my bamboo silk powder so then I was given the chance to try out this powder I thought I’d go for a shade different to translucent. I actually think shade 2 goes really well with my tanned foundations. I will 100% use this when wearing tan and I’m finding it really good for days in work as I don’t have to top up much at all during the day. 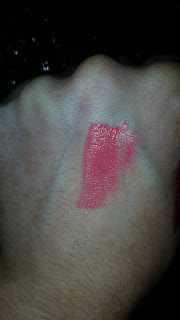 I would like to try the translucent shade next just to see if there is any difference to the finish look of my makeup. The powder is so finely milled your face never looks chalky at all which is really nice. Active Ingredients: Argan oil demonstrates strong hydrating and skin firming properties and thanks to high levels of natural antioxidants protects the skin from harmful effects of free radicals. Vitamin cocktail A, C and E.
I chose quite a random shade in no.63 in the new lipstick I was so drawn to the colour as so many people are using brown looking shades these days. 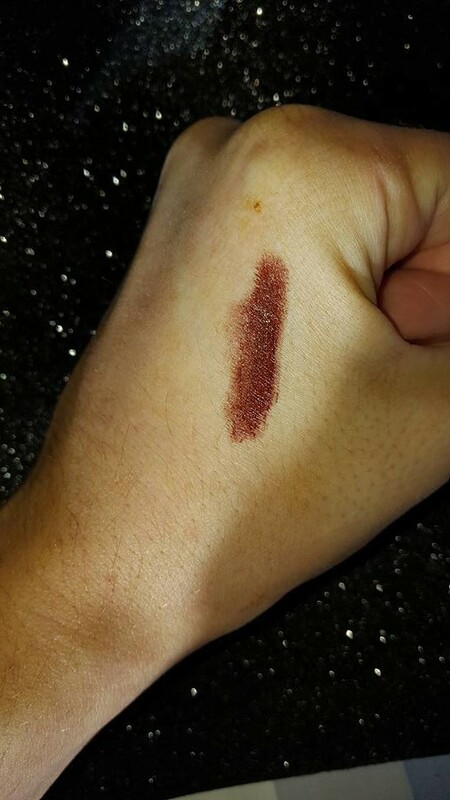 Now while I love a dark lip this wouldn’t be a shade I’d wear during the day as it is quite dark but with a burnt orange eye look or even a coral eye look with strong lashes and liner this shade is just beautiful. The claim of the lipstick is 100% it feels absolutely amazing on the lips again no dryness at all there’s a beautiful shine so that’s what I really like it for a night out. 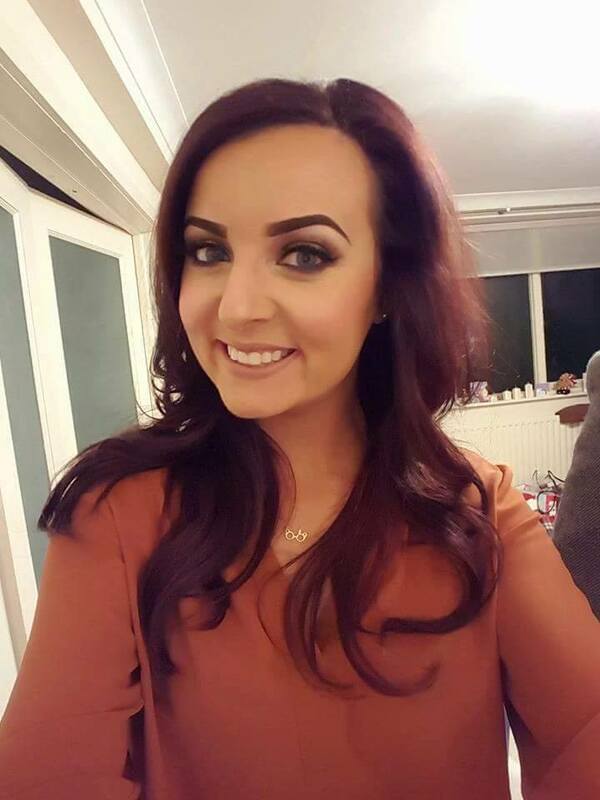 I love to add a lot of highlighter to my skin and then lash on some extra shine on my lips so you look like you’re glowing on a night out and not a sweat box on the dancefloor. 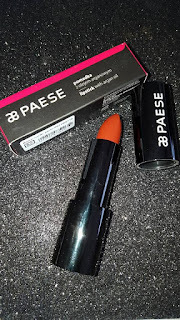 The price point is €8.60 for this product is unreal I am thrilled with it and would love to try a few more shades as it feels so good on the lips. With 20 shades to choose from it shouldn’t be hard at all to find another one I like. Kashmir matte eye shadows with heightened colour intensity. Shadows saturated with pigments ensure maximum colour on the eyelid. Silicone particles embedded in the shadow consistency surround pigments to prevent colour fading on the skin and for long wear. 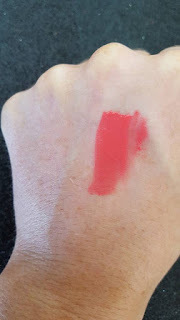 I had to buy this at the beauty show…I was instantly drawn to the colour. I literally had no idea what I was going to use it for, what I was going to do with it or would I be able to use it but I had to have it. 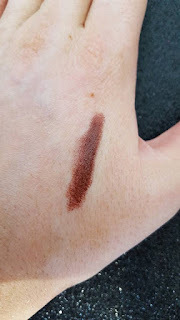 Talk about a silky shadow it picks up on the brush so easily it’s amazing! I used it on it’s own and also with a pigment over it and it’s just a beautiful shadow, I’m going to try depot it and get it into one of my palette because I find I reach for palettes a lot more than just shadows so I need to make sure I never forget about my beautiful shade. · HD Powder: The transparent shade for no tan days. 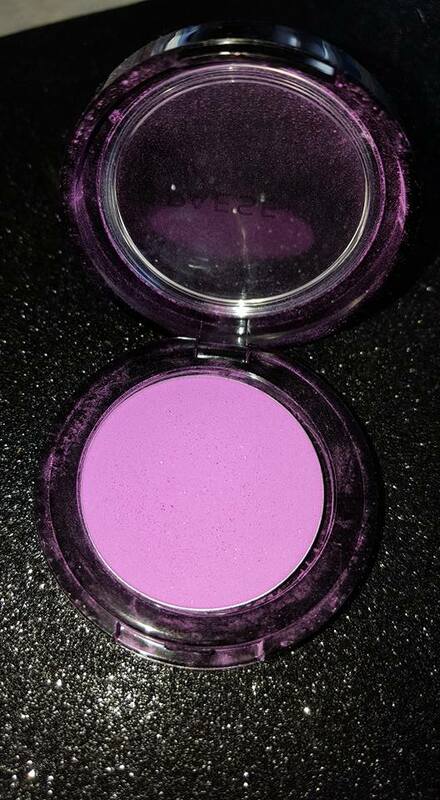 · Silky Matt: Shade 702 I just love this shade it seems perfect for summer. 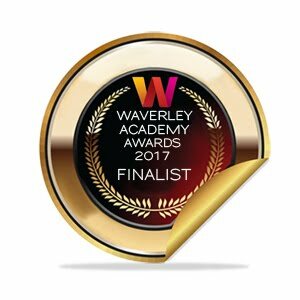 My trial with Truvivity- Just getting started!